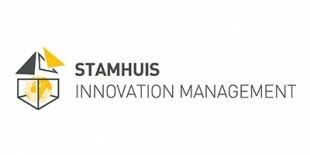 Stamhuis Innovation Management (SIM) is the department that forms a bridge between the customer and the expertise of our different business units. This special department implements new concepts and developments in retail construction and takes charge of all customer-specific applications. Together with leading (shop) chains, such as Albert Heijn (To Go), Etos, Gall & Gall, De Hypotheker, La Ligna and Le Perron, we have now been implementing new and improved retail concepts for many years.